Offering you a complete choice of products which include powder mixing machine, sigma mixer machine, ribbon blender, liquid mixer machine, washing powder mixing machine and liquid soap mixer. 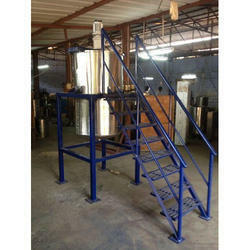 For the diverse requirements of our clients, we are involved in offering a wide assortment of Powder Mixing Machine. 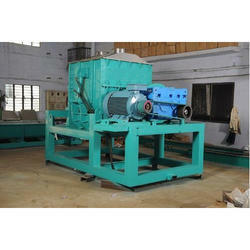 By keeping track of the latest market developments, we are engaged in offering a Sigma Mixer Machine. 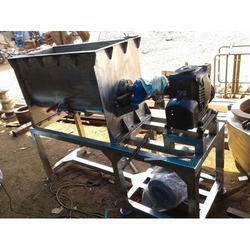 To furnish the diverse requirements of our clients we are involved in offering a wide range of Ribbon Blender. 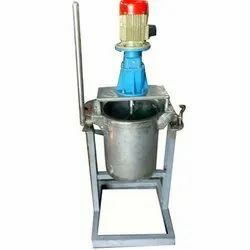 In order to fulfill the ever-changing demands of our clients, we have been engaged in offering a quality range of Liquid Mixer Machine. 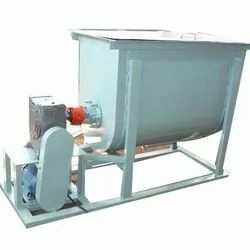 Owing to the expertise of our adept professionals, we are able to offer our clients high-quality Washing Powder Mixing Machine. With the goal of delivering qualitative products, we are engaged in providing our clients with an excellent quality Liquid Soap Mixer. 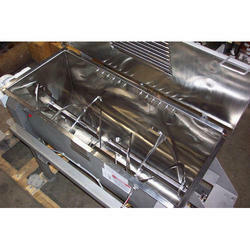 Looking for “Mixing and Blending Machine”?